"A kindergarten class' bad mushroom trip." From Harry Potter to various mythologies to My Little Pony to...the Bible? There's one magical creature that's almost universally adored - the unicorn! 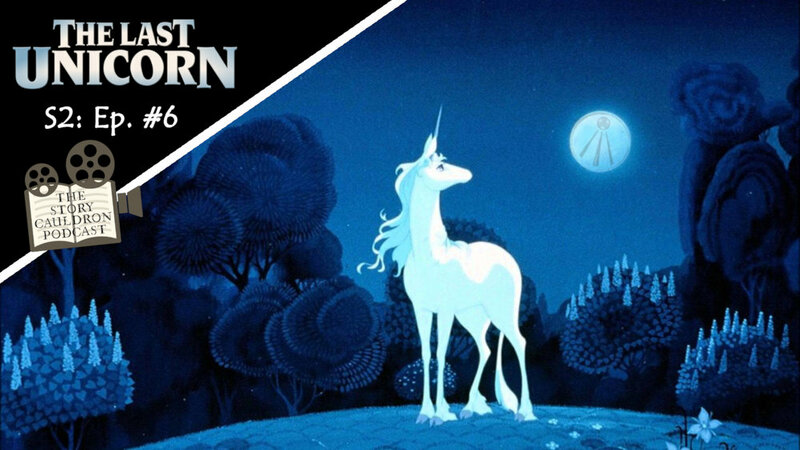 In this episode, the guys are joined by their good friend Julie to talk about 1982's tribute to this bit of cryptozoology that also dives into some Norse myths, Christian symbolism, and Basque linguistics that Anthony still can't pronounce - it's The Last Unicorn!